September is here and ready to bring us falling leaves, back to school mania, and of course, new books! Grab your favorite seat or get cozy in a pile of leaves and read this month’s must-reads with us! "Sometimes it’s not the kid you expect who falls through to magicland, sometimes it’s . . . Elliot. He’s grumpy, nerdy, and appalled by both the dearth of technology and the levels of fitness involved in swinging swords around. He’s a little enchanted by the elves and mermaids. Despite his aversion to war, work, and most people (human or otherwise) he finds that two unlikely ideas, friendship, and world peace, may actually be possible." This might not be the mermaid tale you expected, but it's definitely your new favorite. Elliot is a charming character you can't help but follow on magical adventures. "Daria Esfandyar is Iranian-American and proud of her heritage, unlike some of the “Nose Jobs” in the clique led by her former best friend, Heidi Javadi. Daria and her friends call themselves the Authentics, because they pride themselves on always keeping it real. 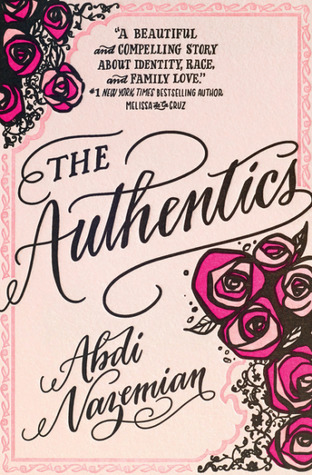 With infighting among the Authentics, her mother planning an over-the-top sweet sixteen party, and a romance that should be totally off limits, Daria doesn’t have time for this identity crisis. As everything in her life is spinning out of control—can she figure out how to stay true to herself?" Who knew staying true to yourself could be so dramatic? Follow Daria on her quest to dismantle what people think of as "authentic" as she tries to hold onto her own vision of herself at the same time. "Joy Ramonnes’ life has been odd enough already, what with passersby freezing under her balcony and never recovering, and her best friend, Julius Artin, being the epitome of social awkwardness. (The latter can be excused, of course, considering that when Julius looks at people, he sees their source codes, combinations of letters and numbers, instead of their faces.) But this particular day is decisively over the top: it’s one thing to miss her ship to India, and another entirely to almost kill a stranger who calls himself Whale and claims to be a member of an ancient and superior human subspecies who for centuries have been recruiting millions of ordinary people and altering their genes in order to ensure humankind's survival through every possible cataclysm. 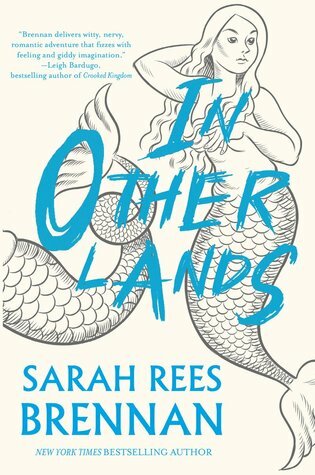 Now, thanks to her clumsiness, Whale is cut off from his kind’s collective mind--an event unprecedented and, for that, eerie--and she has to help him find a way to reunite with his family, and quickly, for there is a new mysterious danger hovering in the air. Joy, however, is a little distracted by the fact that there seems to be something wrong with her eyes. Something strange, alien is staring at her out of her own pupils, and Joy’s about to find out that all of these crazy things are little pieces that together comprise one big, craziest picture." "Vicky Decker has perfected the art of hiding in plain sight, quietly navigating the halls of her high school undetected except by her best (and only) friend, Jenna. 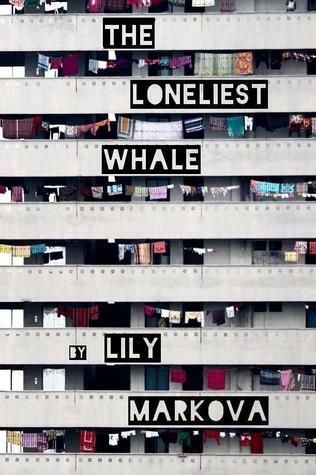 But when Jenna moves away, Vicky’s isolation becomes unbearable. So she decides to invent a social life by Photoshopping herself into other people’s pictures, posting them on Instagram under the screen name Vicurious. Instantly, she begins to get followers, so she adds herself to more photos from all over the world with all types of people. And as Vicurious’s online followers multiply, Vicky realizes she can make a whole life for herself without ever leaving her bedroom. But the more followers she finds online, the clearer it becomes that there are a lot of people out there who feel like her— #alone and #ignored in real life. To help them, and herself, Vicky must find the courage to face her fear of being “seen,” because only then can she stop living vicariously and truly bring the magic of Vicurious to life. In this beautiful and illuminating narrative, Sharon Huss Roat shines a light on our love of social media and how sometimes being the person you think you want to be isn’t as great as being the person you truly are." In a world where anything can be altered, you can make people think you have been anywhere and done anything as long as they don't know you. 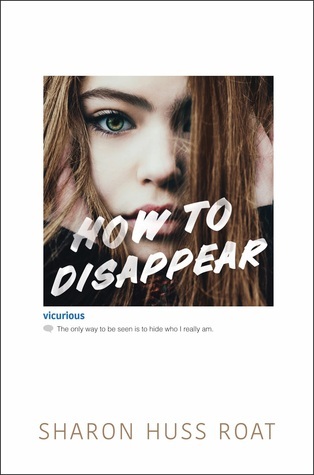 Vicky Decker is about to find out just how easy it is and the costs of living an Instagrammed life. "Gork isn't like the other dragons at WarWings Military Academy. He has a gigantic heart, two-inch horns, and an occasional problem with fainting. His nickname is Weak Sauce and his Will to Power ranking is Snacklicious--the lowest in his class. 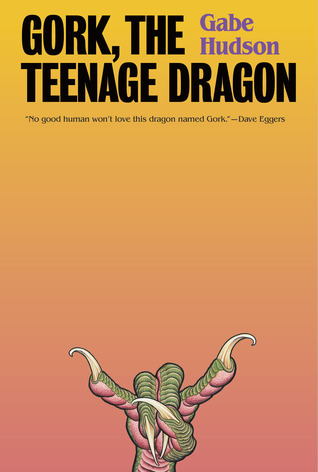 But Gork is determined not to let any of this hold him back as he embarks on the most important mission of his life: tonight, on the eve of his high school graduation, he must ask a female dragon to be his queen. If she says yes, they'll go off to conquer a foreign planet together. If she says no, Gork becomes a slave. Vying with Jocks, Nerds, Mutants, and Multi-Dimensioners to find his mate, Gork encounters an unforgettable cast of friends and foes, including Dr. Terrible, the mad scientist; Fribby, a robot dragon obsessed with death; and Metheldra, a healer specializing in acupuncture with swords. But finally it is Gork's biggest perceived weakness, his huge heart, that will guide him through his epic quest and help him reach his ultimate destination: planet Earth." Previous articleFlip Through the Second Edition of #ShowstopperMagazine!